One of the most exciting aspects of travelling to Morocco is arriving. Although once you pry yourself loose from that “cosy” airplane seat and descend into the arrivals hall, you often find you have to run a gauntlet of tasks before you can get on your way. Let’s make it a little easier for you. You can arrive to a number of ports in Morocco. Casablanca (Mohamed V International Airport or CMN) is the main arrivals airport for international and long haul flights, with connections on to Marrakech and other locales. Marrakech (Menara Airport or RAK) is the prime spot for regional airlines and some longer haul. Many European carriers are increasing their routes to Fes, Tangier, Rabat, and even Dakhla. You can also arrive by ferry to Casablanca or Tangier. Where ever you land – here are some helpful tips to make it a smooth experience. – When you exit the plane into the gorgeous warm temps and bright sunshine (Inshallah) your first stop will be the Immigration Hall. – If you did not receive an arrivals card on the plane before landing, look for them in the entry to the hall. Be sure to have your arrivals card, boarding pass and passport handy. 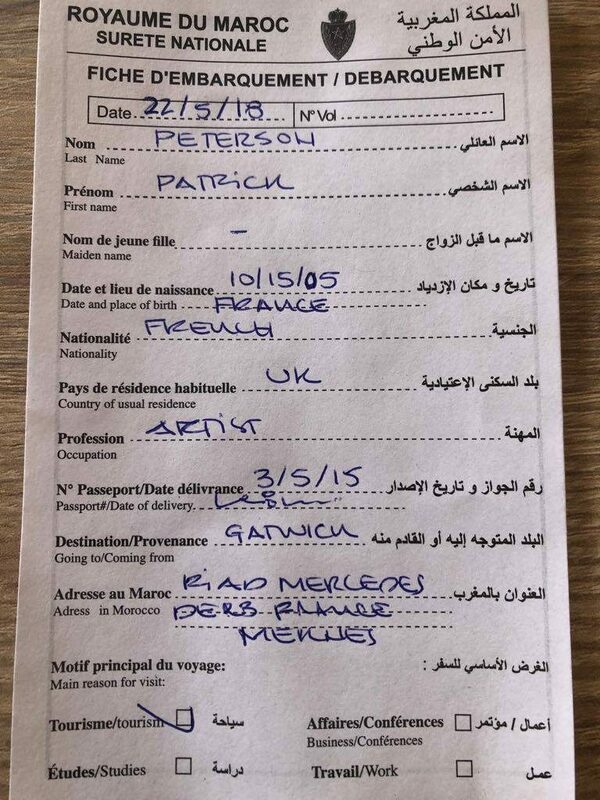 – before you can proceed to the next step, another person will check your passport for the stamp you just received and its WAY faster to have your passport open to the right page. – Your flight will be clearly marked and with any luck your luggage will appear looking brand new and well rested after the flight. – If it doesn’t appear however, don’t fret. Just report your delayed bag to the reclamation office and they will give you instructions from there. – Be aware that you may have to physically return to the airport to get your luggage if it is delayed because they don’t like to forward it on to another location. – In the baggage claim area you will usually find a currency exchange. The rate here will be a bit higher than in town but it’s nice if you need a few dirhams to get you to your hotel. – Once you have left the secure area, you may find an ATM machine, but they are usually quite lined up. The rates are good at those, but you will have a fee for International withdrawl from your home bank. – There are also people giving out free SIM cards. Go ahead and take one for Maroc Telecom, INWI, or Orange – the 3 main providers. They are all very similar. – You can buy data on the spot or just take the card and purchase some data at any local shop that sells water and cigarettes in town. – Once you exit the terminal building you will find a load of drivers waiting right outside. If you have booked one in advance you will find them here and be on your way. – If you are heading into town by taxi, you need to walk farther outside of the exit and it will be clear where the taxi cue is. 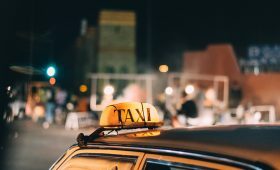 – Taxis will most always take cash so be prepared if you are used to paying with credit card, this is not widely accepted in Morocco. 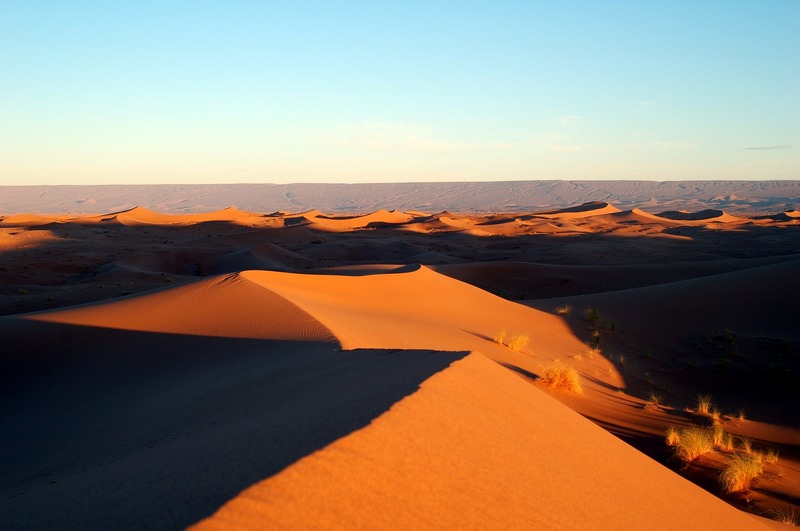 Now – ENJOY your time in Morocco. Marhaben. Welcome.